DHL Express Saudi, Astrazeneca Saudi, Hilti Saudi and Asala Holding were awarded the 'Best Place to Work' certification in Saudi Arabia for 2018, according to the annual Workplace research programme driven in partnership with Best Companies Group USA. Best Places To Work programme is an international programme providing employers in different countries the opportunity to learn more about the engagement and satisfaction of their employees and celebrate companies whose employees say they are engaged in their work and feel connected to their place of employment, said a statement. 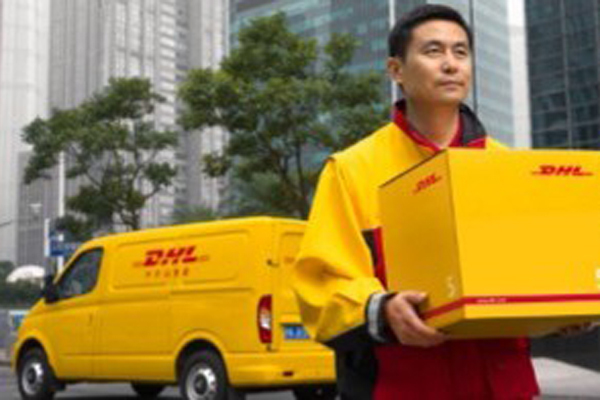 DHL Express Saudi Arabia, the international logistics company, was awarded the top position followed by Astrazeneca Saudi, a subsidiary of the global pharmaceutical company. Hilti Saudi, part of the Hilti Group, a multinational company servicing professionals in the construction industry came in the third position followed by Asala Holding a leading real estate company specializing in the ownership, development and management of shopping centers and commercial properties in Saudi Arabia. "I would like to use this opportunity to thank all of our stakeholders and our customers across the Kingdom for the trust and their will to trade with DHL which makes us the best provider as well as the best employer in Saudi Arabia," said Faysal El Hajjami, general manager, DHL Express Saudi Arabia. "We have developed a strong leadership team that cascaded the vision, involved and engaged the employees," said Ismail Shehada, general manager, Astrazeneca Saudi Arabia. "What makes Hilti Saudi Arabia such a unique place to work is our high-performing and caring culture: It's based on a combination of personal performance, teamwork, support and openness to feedback," said Stephan Damato, general manager, Hilti Saudi Arabia. "The average level of engagement of the top four companies (85%) is something to be proud of, especially compared to the average of all the surveyed companies in Saudi Arabia. This is really an elite group, It's the best of the best," said Hamza Idrissi, programme manager for Saudi Arabia. Companies that made the list this year were recognised for their organization's culture, leadership and management, wellbeing, compensation and benefits along with exceptional human resources programs and forward-thinking workplace policies.